FHE GALLERIES (Fogarty, Hojsgaard, Entwistle) is a private dealer gallery established in 1995. In the panorama of the Auckland art scene FHE galleries definitely sticks out. Perfect attention for detail and an excellent presentational refinement are their trademarks. Here the selection and the arrangements of the art on display, are really well curated. Covering a wide variety of artworks, collectable objects, interesting architectural projects and important photography works, FHE Galleries is surely a must-visit spot. The gallery presents individual works of excellence from New Zealand, the Pacific and other cultures. They also offer services in informed design for private and corporate interiors. Images from the life of photographer Marti Friedlander. is one of the current show. 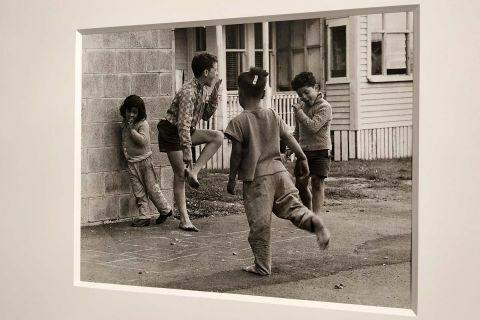 Throughout her remarkable sixty year long career, Marti Friedlander has been instrumental in independently documenting the changing nature of contemporary post-war New Zealand: through the protest and women’s movements, the changing roles of men, and Māori and Pacific Island societies. She was the first photographer to celebrate the extent to which visual and literary creativity contributes to New Zealand culture. Moko: Maori Tattooing in the 20th Century (with Michael King) has been continuously in print since it was first published in 1972, and is arguably one of the most important photo essays produced in post-war New Zealand. All 47 original prints in the Moko suite were gifted to Te Papa: Museum of New Zealand. Friedlander has documented her adopted country from within her personal experience of diaspora, as a Jewish artist. This experience has also informed her insight into the way New Zealand has established a more complex and compelling identity within two generations. 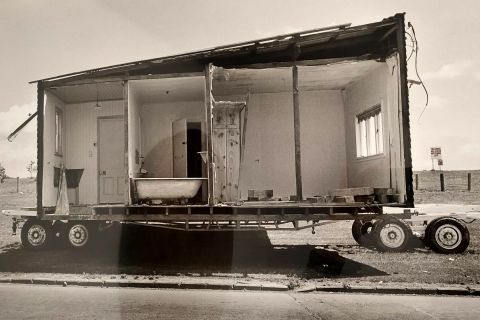 Friedlander’s work has been exhibited at the Photographers’ Gallery in London, the Waikato Art Museum, and the Auckland Art Gallery. In 1999 she was awarded the Companion of New Zealand Order of Merit for services to photography. In 2016, Friedlander received her Honorary Doctorate of Literature from the University of Auckland. 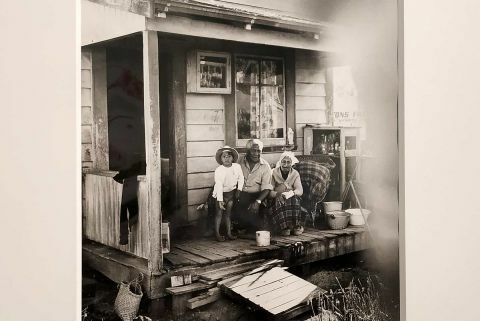 The honour reflects her distinguished contribution to the art of photography in New Zealand and nearly six decades spent documenting the country’s people, landscape, culture and movements for social change. All images copyright © 2019 - 2019 Rokma. Text copyright © 2019 - 2019 Rokma.